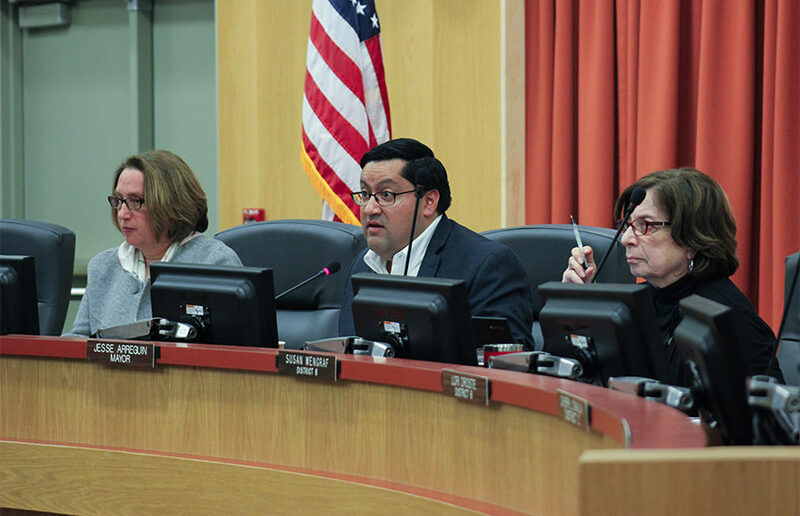 Berkeley City Council is scheduled to discuss a contentious Zoning Adjustments Board appeal and a much-anticipated missing middle housing report at its regular meeting Tuesday. An 18-story, mixed-use building with 274 residential units is set to replace the Walgreens building in Downtown Berkeley after the City Council approved the project in a Zoning Adjustments Board, or ZAB, appeal hearing at Thursday’s special meeting. The project, which has come before the board in different forms since 2001, will be a 62-foot building with 57 dwelling units and a 600-square-foot café on the ground floor. The building, Shattuck Studios, is located at 2711 Shattuck Ave., and it will be opened for move-in Aug. 14, according to an email from campus spokesperson Adam Ratliff. The campus will lease the units from Panoramic Interests, a private developer.